The trailer for Resident Evil: The Final Chapter starts with Alice (Milla Jovovich) battling what looks like a dragon. Watching it, I thought, “Well, that’s pretty cool.” But that was just the beginning of a great trailer for the sixth and final film in the franchise. 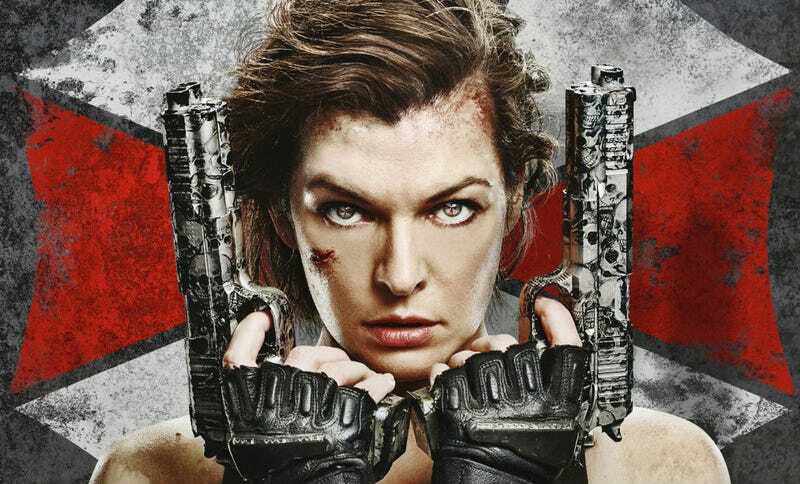 The Final Chapter opens January 27 and once again will star Jovovich battling the zombies of the world from the mind of writer/director Paul W.S. Anderson. This time, though, the promise is the story will end. So you’ll notice some nods to the first film in the franchise here as well as some appropriately big action and even a Guns ‘N Roses song. Sure, it’s the most obvious Guns song imaginable, but it works.